The father of Curt “Mr. 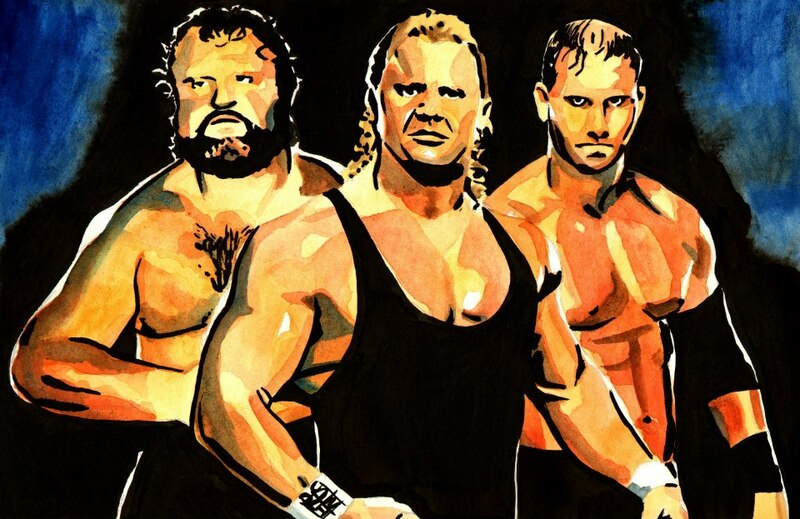 Perfect” Hennig, and grandfather of Joe “Curtis Axel” Hennig passed away today at the age of 82 years. He was named “The Axe” after his finishing move, a hard-hitting elbow. He spent much of his wrestling career working for Verne Gagne’s AWA promotion. His son Curt Hennig followed in his footsteps and became AWA World Heavyweight Champion. He won several tag team championships, including three AWA tag titles with Harley Race, and the NWA Pacific Northwest Tag Team title with his son. His career spanned decades, as he debuted in 1956 and retired in 1985. He was inducted in to the George Tragos/Lou Thesz Professional Wrestling Hall of Fame in 2006, and received the Lou Thesz award in 2013. We offer our condolences to the family at this time.